Earn Camp Discounts at the ParentMap Eastside Camp Fair in Bellevue, WA! | Post on Summer Camp, Youth Sports. 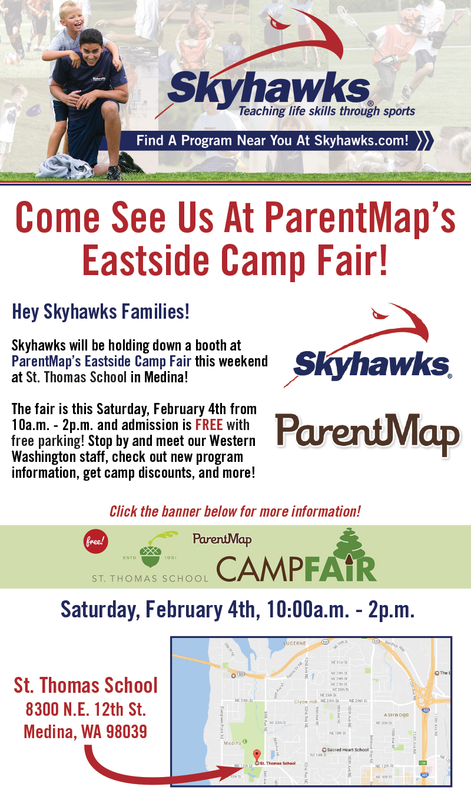 Earn Camp Discounts at the ParentMap Eastside Camp Fair in Bellevue, WA!